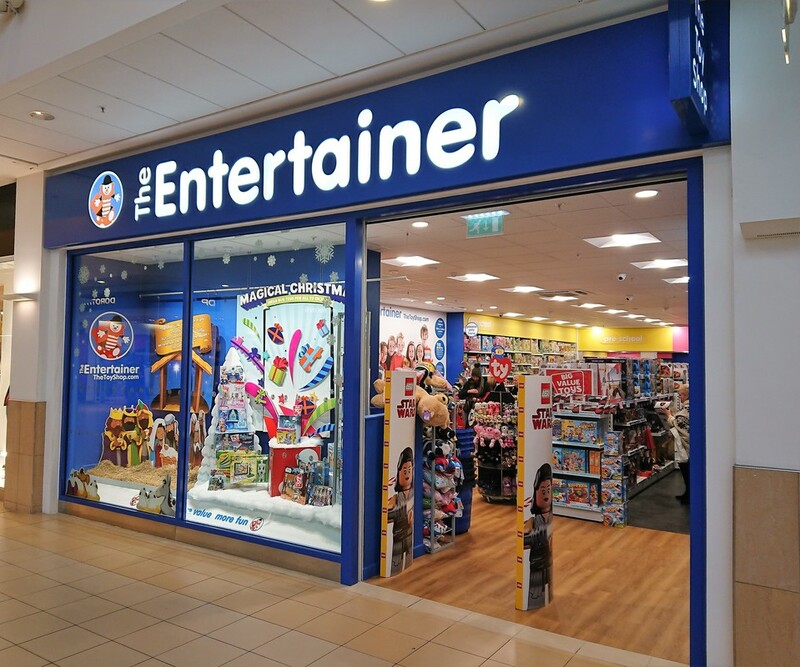 Here at The Entertainer, there’s not much we don’t know about toys. In fact, with over 35 years of experience selling thebest toys and games, we’ve developed into quite the experts. Our goal is to be the best loved Toy Shop, one child and one community at a time. That’s why, in every store, we hold regular demonstrations, organise competitions and even have guest appearances from the most popular characters of the day as part of our Playground Club. 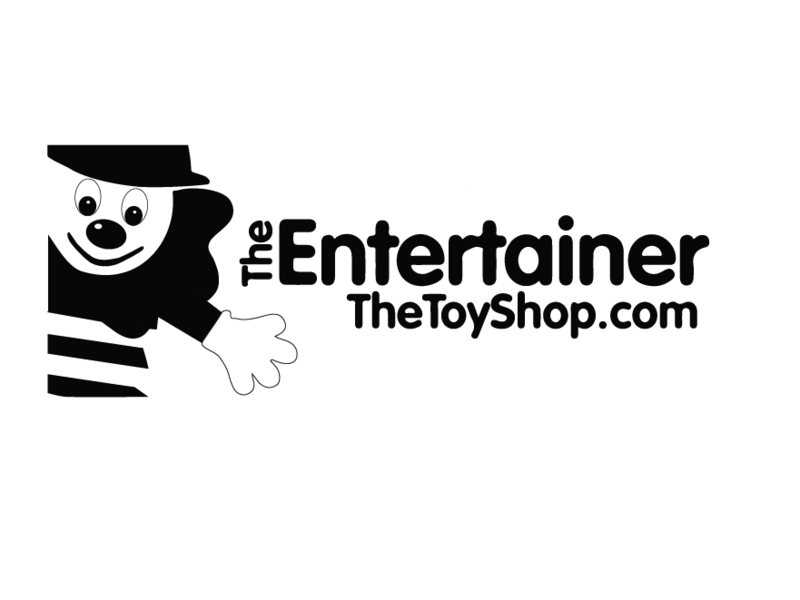 So whether you’re after the hottest new product, a well-loved classic or something a bit more unusual, stop by your local Entertainer or check out our award winning website www.thetoyshop.com and help us fill every childhood with wonder.